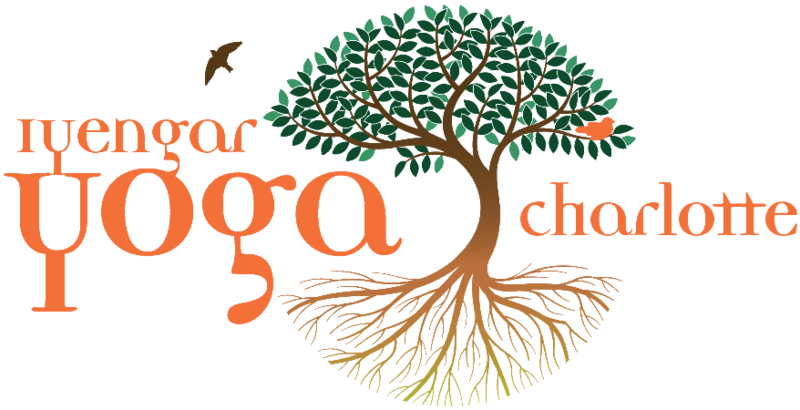 Six-Week Intro to Iyengar Yoga Series Next series starts Tuesday, March 19. Broaden your horizons with Iyengar Yoga! Tuesdays, 6:30pm – 8:00pm. March 19. This series will provide you with really meaningful instruction that will help you improve your practice and progress your poses in a safe and helpful way. Sign up online now. You can repeat Intro 1 Series on Tuesdays for a strong foundation in the standing poses. Learn the English Translation of the Sutras! We will use Iyengar’s translation from Light on the Yoga Sutras and copies will be provided for use during our class. We will chant the entire four books in about 45 minutes. This will continue the process of memorizing the English that some of us began during the Kristin Chirhart workshop last spring.